Why would you pay someone else to make food you're not sure if you'll want to eat forever? 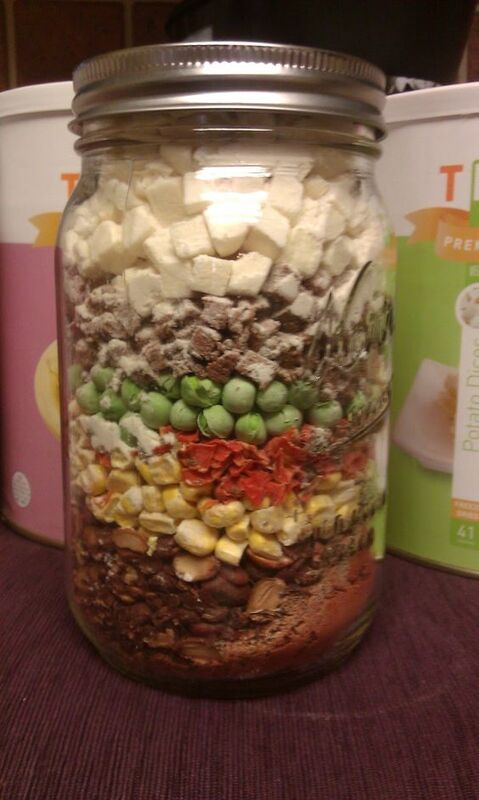 Freeze dried food companies are great if you have the extra money to outsource that part of your food prep. 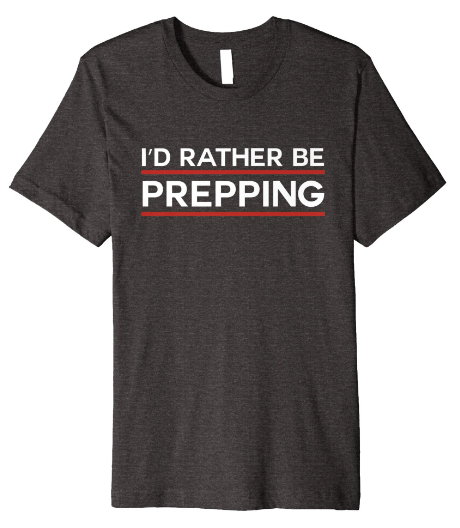 But the reality is that we don't all have 20k to drop on preprepared meals, and it might not even be food that you like! We're going to go over the DIY way to freeze dry foods at home to prepare for the time when food might not be as available. There are a few proven ways to safely and easily freeze dry foods at home, and a few myths that we'll bust so that you don't make costly mistakes! 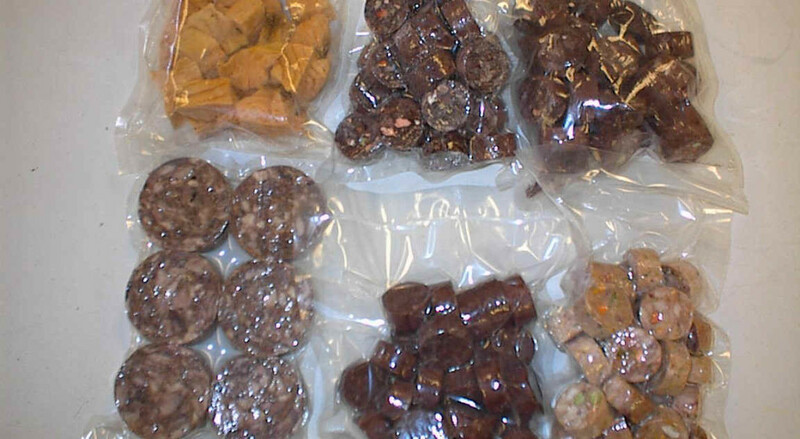 ​Why freeze dry food at all??? 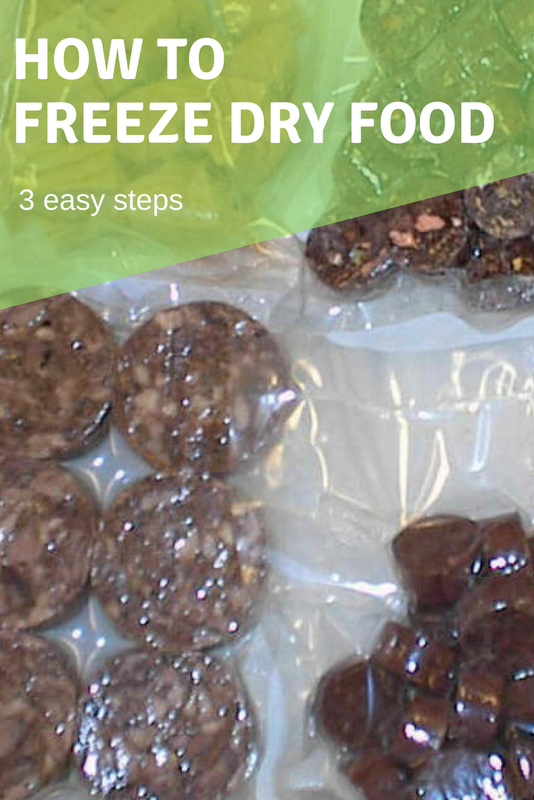 One of the reasons you might want to freeze dry food is because you know that the safe bubble we live in where food is plentiful isn't going to last forever, and you want to make sure that you and the ones you care about are well taken care of when the bubble bursts.​ Or you have tried company made freeze dried food, and you know that you're food tastes better and you'd rather eat your cooking than theirs. You can go to sites like mountain house meals, wise company, and others to get prepackaged freeze dried meals that are pretty dang good. But that costs money. ​And you landed on this page because you're wanting to get the benefits of freeze drying food without paying someone else to do it. This option is probably the place to begin if you don't have much of a budget. ​Once the food is cooked you'll want to cut it into small pieces (about 1.5" by 1.5"), this is so that the food freezes and dries faster. Then you'll place the food on a rack or surface with holes to minimize the surface area of the food touching the base so that all the water can escape. When you put the food in your freezer for the first few hours that will form the freeze on the outside, after that the real magic begins! You're going to need to leave the food in the freezer for multiple weeks to get all of the moisture out of the foods. The best way to speed this project up is to remove everything from the freezer so that your food is all that's being frozen and the moisture can evaporate easily. There's no way to tell by looking if your food has been successfully freeze dried, but there is one way to test if for sure. That's to take one piece out of the freezer and let it thaw. If you have the spare cash to make it happen, using dry ice to freeze dry food is one of the best and most effective ways to do it without buying equipment. This method requires a few more tools than just cutting and placing in the freezer. First you're going to want to prepare the food you're wanting to freeze dry, again don't do anything with watery sauces. You can use molds to make food pastes into little edible cakes, but don't get too fancy. Get a container that has a volume twice the size of what you're wanting to freeze dry. This will create enough space for the moisture to escape. Next put the food or molds into plastic bags, seal them and place them in the container. ​The best part about this method is that you have evidence of when the freeze drying is complete, and that is that there will be no more dry ice in the container. This process should take less than 24 hours, so make sure you have time to dedicate to make sure the food doesn't spoil. Like it was stated earlier, you're going to need to seal the food before it's safe to store for a long time. The best way to do that is with a vacuum sealer and press. 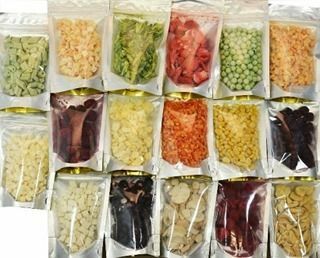 If you have the money to spend then this is by far the best and most effective way to freeze dry your food at home!